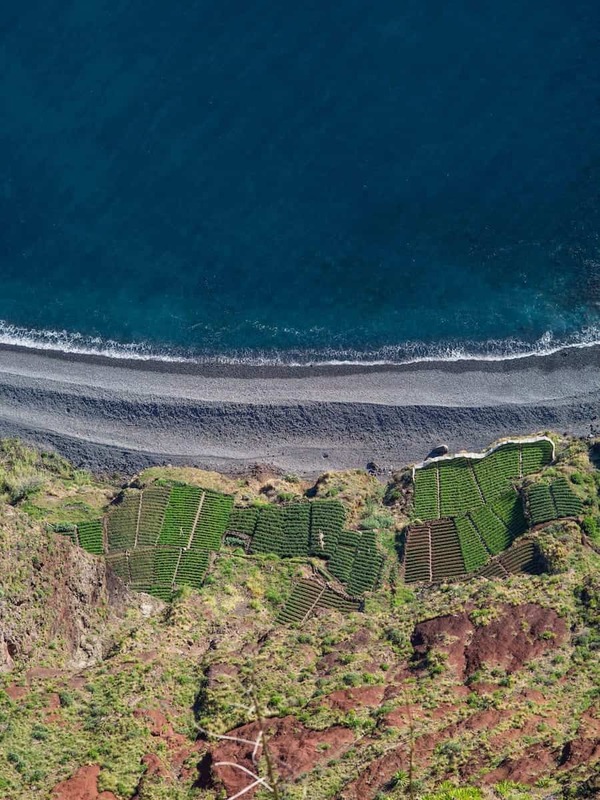 The island of Madeira is one of the most beautiful spots in Europe and is a destination that is emerging as way more than a packaged holiday island in the middle of the Atlantic. 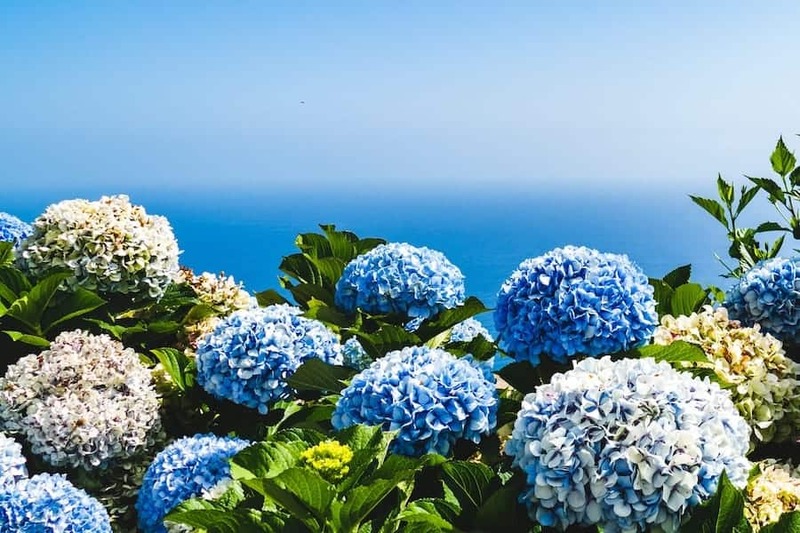 This is a guide of the very best and most satisfying things to do in Madeira – from turquoise beaches to some of the most delicious food you will ever put in your mouth. Looking for More Island Inspiration? Azores Photos That Will Inspire You To Finally Book That Trip! I went to Madeira almost by accident. I had heard about the Atlantic through several friends in Norway who went there on a packaged charter trip. When I had solidified my plans to visit the Azores, I realized that it would only cost me like an additional $30 to add Madeira into the mix. 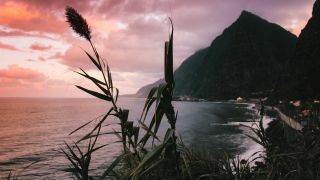 I figured it would be a new island and I wouldn’t find much to do there and the Azores would surely overshadow Madeira. I still laugh at how wrong I was on that one. Madeira is absolutely one of the most stunning places I have ever been to. I had no idea places like it existed in Europe. Just the thought of that trip still blows my mind and makes me want to book a return ticket (don’t worry- I will soon). This guide is a list of 40 awesome things to do in Madeira. 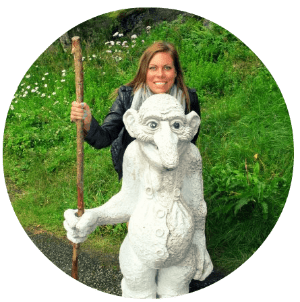 I recruited some help from a few other travel bloggers (thanks everyone!) to help put together the best list possible. If you have any additional suggestions, please drop them in the comments for future travelers to Madeira! 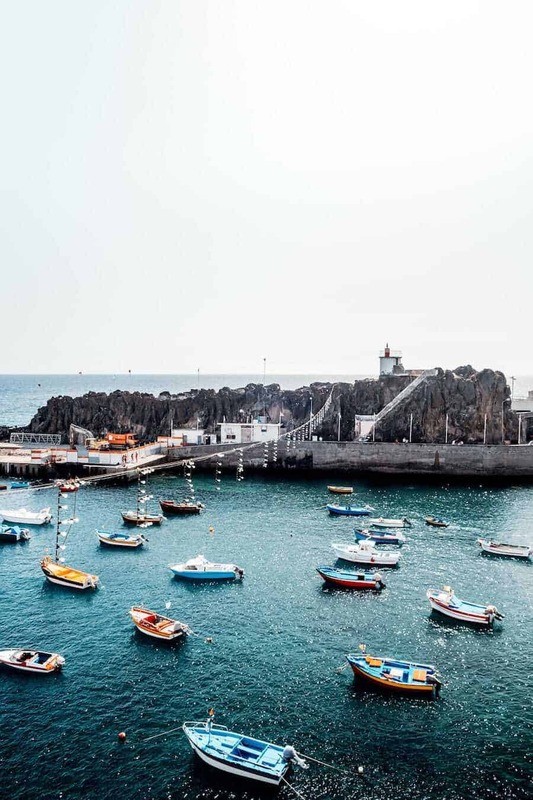 Being an island in the middle of the Atlantic brings many perils from ever-changing weather to the dangers of the ocean, but historically speaking, the island of Madeira had to worry about pirates raiding the island as they terrorized the oceans. Curral des Freiras is located centrally on the island nestled between mountains, more or less isolated from the rest of the island, and it was traditionally inaccessible. Its isolation made it the perfect place for the islands’ nuns to seek refuge from the marauding pirates and keep the convents’ treasures safe. Nowadays, the village is accessible via a mountain tunnel, the dramatic scenery and high up viewpoints make it a stunning place to visit. There is an annual chestnut festival, with plenty of music, food, and wine to enjoy. The levadas of Madeira are one of the most interesting things about the island. These channels built into the sides of the mountains have been used for centuries to move water around to different farmlands so that everyone can share in the rainfall. 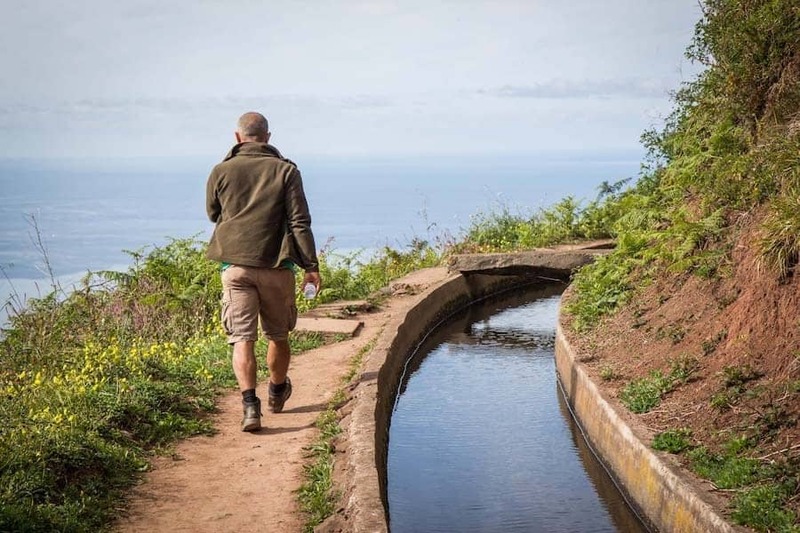 One of the best ways to learn more about the history of Madeira is to take a guided walk of the levadas. As you go along the channels and see how they are used from an agricultural perspective, you’ll also get a much better understanding of the culture here. Walking up in the mountains is also a fantastic opportunity to see some different landscapes and get amazing views out to the ocean. You can find and walk along the levadas yourself – after all, there are 2000 kilometres of them on the island – but having a guide will help you access the best ones and get a whole heap of local information. Cabo Girao is a high sea cliff on the southern side of the island and it is the highest headland in Europe at 580m above sea level. In October 2012, a glass viewing platform was opened, called the Skywalk, which provides incredible views out to sea and towards Funchal and Camara de Lobos. The platform is similar to the one that can be found at the Grand Canyon. The location is also a favorite amongst paragliders and base jumpers. 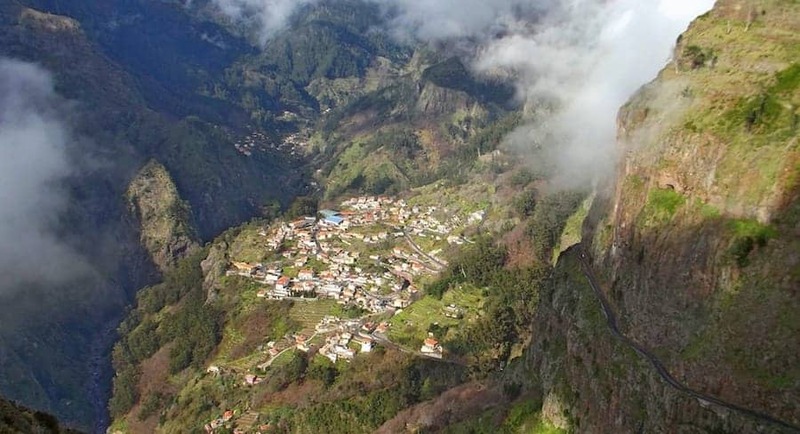 If you love hiking, Madeira is the place to be. There are countless options, so the hardest part is to choose a trail. The hike from Achada do Teixeira to Pico Ruivo (locally called Vereda do Pico Ruivo – PR1.2) is a great choice for many reasons. The distance is less than 3km (each way), and the conditions are suitable even for the more inexperienced hikers. Just make sure you bring some water and snacks, adequate shoes, and appropriate clothes, as it tends to get colder and windier as you get closer to the top. Pico Ruivo is, after all, Madeira’s highest peak, with a maximum altitude of 1862m. On a clear day, you can enjoy 360º views to the whole archipelago, but don’t worry if it’s cloudy, as standing above the clouds is equally magical. We did the trail at the end of the day and witnessed a breathtaking sunset view from the top. As we came down, we were under a sky full of stars. This experience was certainly one of the most memorable we had in Madeira. If you’re planning on doing something similar, don’t forget to bring a head torch. There is no public transportation to get to Achada do Teixeira, so you’ll need to schedule a cab, or drive a rental car to get there. There is a spacious car park at the beginning of the trail. 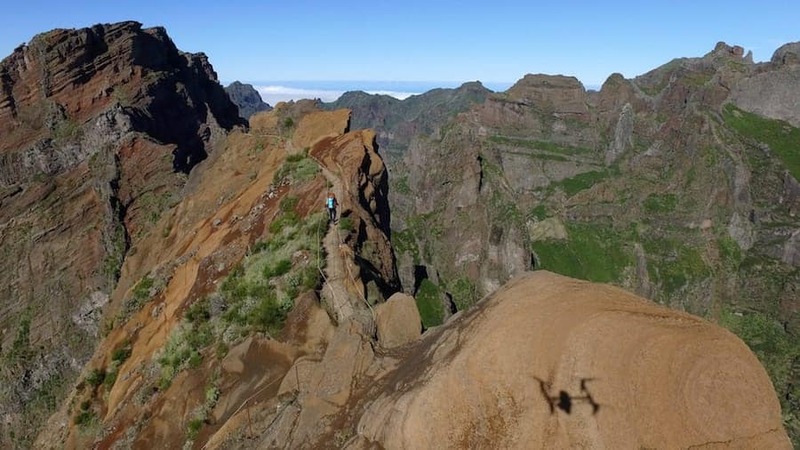 Most people opt to hike the most famous trail to get to Pico Ruivo (Vereda do Areeiro – PR1), so this alternate trail is usually a lot less crowded – another reason that makes it one of our favorites. Seixal is a super scenic town located on the north shore of Madeira. The town is home to natural swimming pools, waterfalls crashing down towards the sea, incredible viewpoints, and a laurel forest that is recognized as a World Natural Heritage Site. 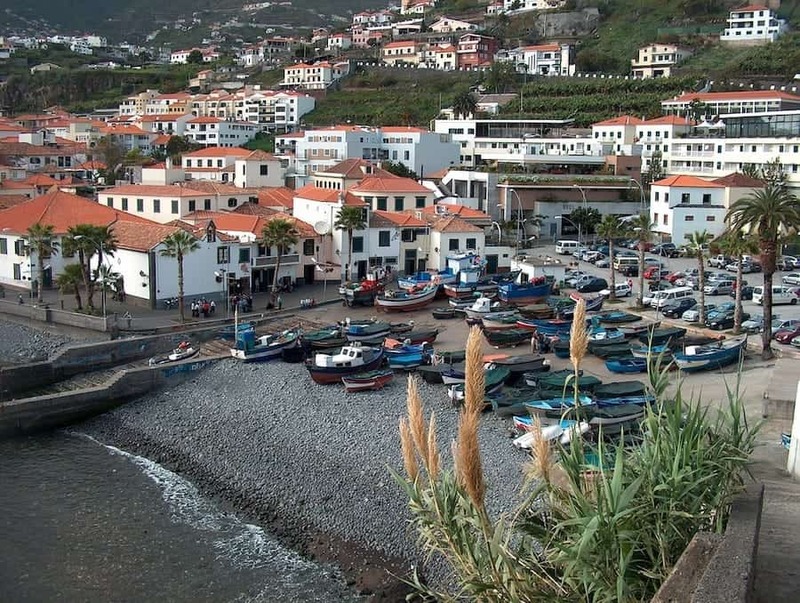 Spend the day in Seixal relaxing at the beach or exploring nature in this scenic and beautiful little town. From Seixal, take the opportunity to hike to Brides Viewpoint, located between Seixal and Sao Vicente. This is one of the most stunning vantage points on the island and one of the must-visit places in Madeira. Hiking in Madeira is the most popular activity on the island for a good reason! 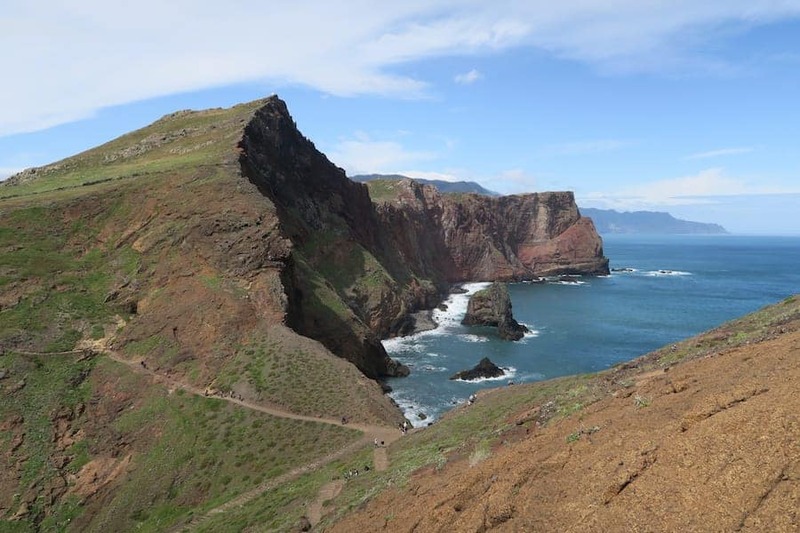 Ponta São Lourenço Peninsula is located on the east side of Madeira and is considered an easy hike, that is suitable for families with children. This part of Madeira is particularly sunny. While other parts of the island might experience some rain, you can be almost certain to have sunshine at Ponta São Lourenço Peninsula. You should still have some warm layers with you, as it can get very windy here. Arrive early if you want to avoid crowds, as many coaches make a stop here with hundreds of tourists. Not all of them will walk the full 7 km round trip trail, as they will be short on time. You should estimate 3-4 hours for the walk with lots of photo stops and a snack break. There will be many viewpoints along the way. The last section is a steep ascent, but it is well worth the effort, as your reward will be an amazing view. 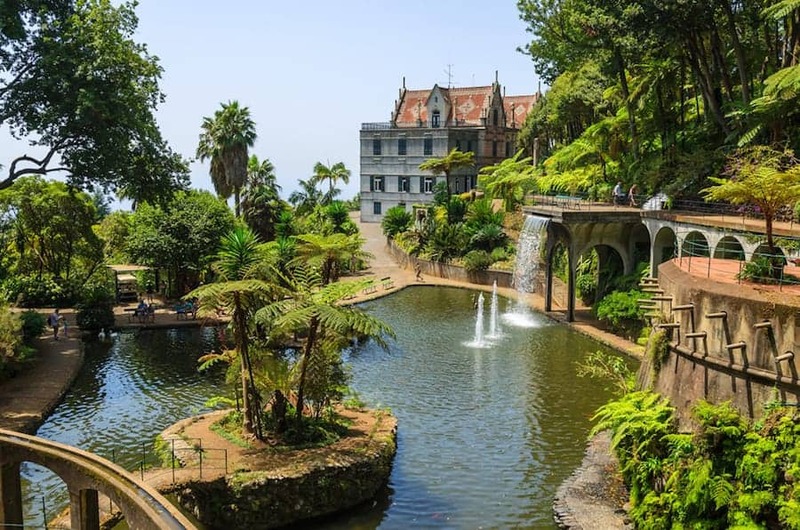 The palace and the tropical garden of Monte is a rare man-made landmark among natural wonders of Madeira. Normally, on such a beautiful island people choose not to waste time on buildings or museums but the Monte Palace is an exception. Plants rare for Madeira’s geographical locations have been brought to the Tropical Gardens of Monte from different countries of the world: heather from Scotland, azaleas from Belgium, laurels from the Canary Islands and many others. In addition, two very beautiful artificial lakes were created and filled with fish in the garden of Monte. You can watch black and white swans swim across the lake, and peacocks and fighting roosters from Indonesia stroll in the park. All sorts of stones, figures, and sculptures from different parts of the world add to the park unique charm. Here you can see a collection of ceramic tiles from 15th-20th centuries, as well as a fancy panel of 166 terracotta tiles called “The Adventures of the Portuguese in Japan”. You can find the Monte Palace Tropical Garden at Caminho do Monte 174 in Funchal. To get to the Tropical Garden- you can take one of two picturesque routes. The first is by cable car and the journey takes about 20 minutes. The fare is 11 EUR one way or a round-trip price of 16 EUR. The second option is by car or bus number 20, 21, 22 and 48 (fare 2.5 EUR). By the way, the road the views are no less spectacular than the ones from the cable car booths. The entrance fee for visiting the park is 12.50 EUR (including wine tasting on the terrace), and it is free for children under 15. Located on the northwestern corner of the island in the town of Porto Moniz, these large natural pools are the perfect place for a dip. The naturally occurring swimming pool was created out of lava. It is located over 3800 square meters and featuring a main swimming pool, kids swimming pool, and play areas. The crystal-clear sea water naturally fills the pools from with saltwater. There are amenities such as sunbeds, umbrellas, showers, toilets, and a small snack shop that is open during the summer months. You can find the Porto Moniz Natural Swimming Pool at R. dos Alfarrobeiras 4 in Porto Moniz. Play a round of golf at the stunning Santo da Serra golf course. The 27-hole golf course and driving range located on the eastern side of Madeira and is home to the Madeira Open. The course is famous worldwide with many of the world’s best golfers having played there along with Spanish and British royalty. Take time to visit the course and play golf or simply have a drink and enjoy lunch at the clubhouse restaurant. Golfing in Madeira is a must for sports lovers. You can find the Santo da Serra Golf Course at Santo António da Serra in Machico. 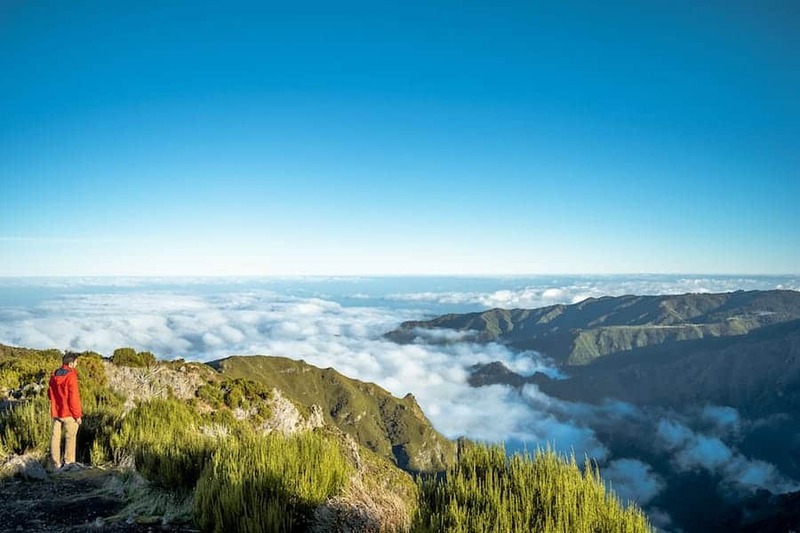 Drive the scenic route up to Pico do Areeiro, the third highest peak in Madeira. The drive will take you up above the clouds to amazing views and scenery. If the weather permits, you can also see the island of Porto Santo. At the end of the drive, there are various tourist facilities and viewpoints to enjoy the views over the island. This mountain is also the start of the hike to Pico Ruivo. Garajau is home to some of the best diving in Madeira. The marine reserve has crystal clear waters and a diverse range of marine animals. To reach the diving spot, you can take the cable car down from the top of the headland to the beach; a cable car costs a small amount, otherwise, you can trek down to the beach independently. On the beach, there is a diving center where you can rent diving equipment and there are also changing facilities. On top of the hill, you will see a large art deco statue of Jesus Christ. The statue is located at the point where they used to throw the bodies of people who died on the island who were not Catholic. 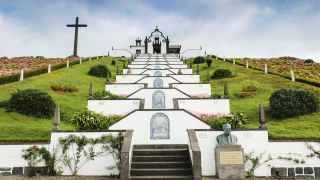 Historically on Madeira, it was illegal for non-Catholics to be buried on the island until Christian and Jewish burial grounds were later opened. Much smaller than the Porto Muniz natural pools, these pools are still insanely beautiful and have direct access to the sea and a beach. Located just outside of Funchal, they are well worth a visit. However, as they are small, during the high the season the pools can get very crowded. Fortunately, Praia Formosa Beach is just through the tunnel and can be accessed from the beach. The pools have basic facilities such as toilet and changing rooms and there are also restaurants and cafes nearby. 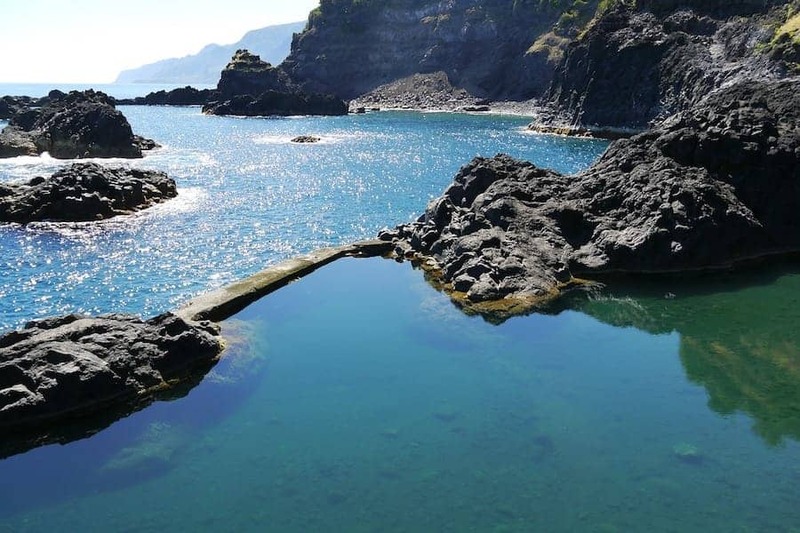 You can find the natural pools at Pocas do Gomes at R. do Gorgulho 11 in Funchal. There are plenty of surfing beaches around the island and also on the island of Porto Santo. Most of the beaches are only for more experienced surfers due to the dangerous way the waves break over rocky ledges. However, the beach at Faja de Areia is more suitable for beginners to learn. Although there are still no beach breaks at this spot, this also makes the beach incredibly popular and it can get slightly crowded. On the island of Porto Santo, there is a long south facing beach break that occasionally has beginner level peaks. The best time for surfing in Madeira is between October and March, with the best months being November and February. 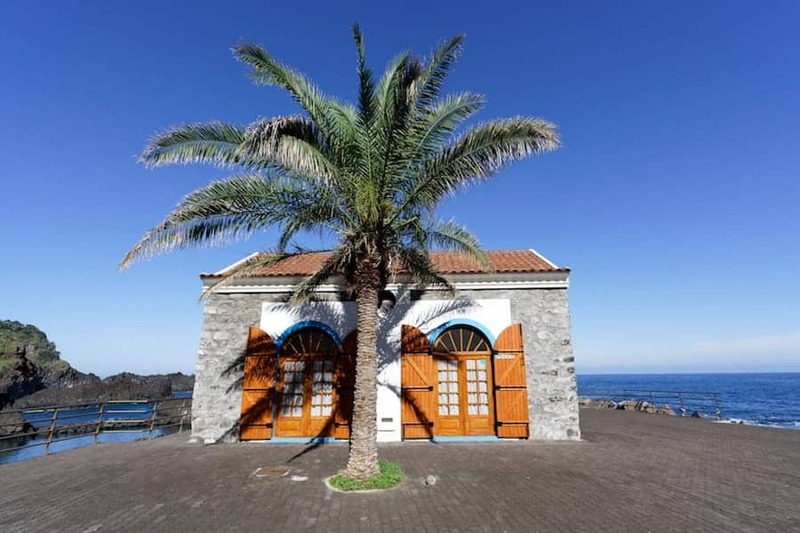 On the coastal road heading east out of Sao Vicente, there is Churrascaria Brasa Viva, a traditional Madeiran restaurant serving the classic Espetada dish. Espatada is a beef dish which is marinated and grilled on a skewer and often served with fried polenta. The beef skewer is often hung above the table as a way of presenting the dish. The seafront restaurant is full of rustic charm and has a large outdoor seating area so you can enjoy the waves crashing and the Atlantic sea air as you dine. You can find Churrascaria Brasa Viva at Av. Marcos Marques Rosa in Sao Vicente. 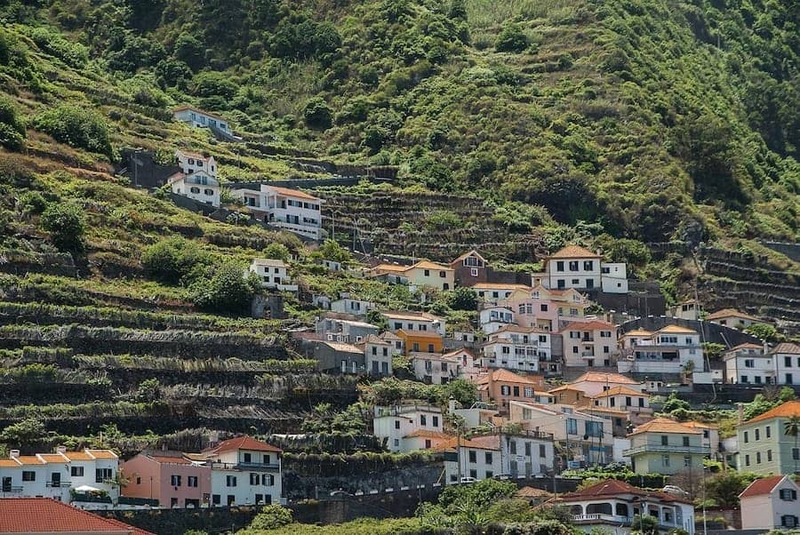 Although Madeira wine doesn’t have the same international (or even national) reputation that Port wine has, it’s still one of Portugal’s most popular wines and definitely worth trying during your visit to Madeira. Port and Madeira are very similar wines. The biggest difference between the two is that Madeira is purposely stored in a warm place, whereas Port is stored in a cool place. Like Port, Madeira was discovered somewhat accidentally: while it was being transported by boat, the wine would heat up which would affect the flavor. This would normally be a bad thing, but Madeira wine actually became very popular because of its unique flavor. These days, the wine is no longer transported in the same way so winemakers mimic the effects by storing it in an attic rather than in a cellar. 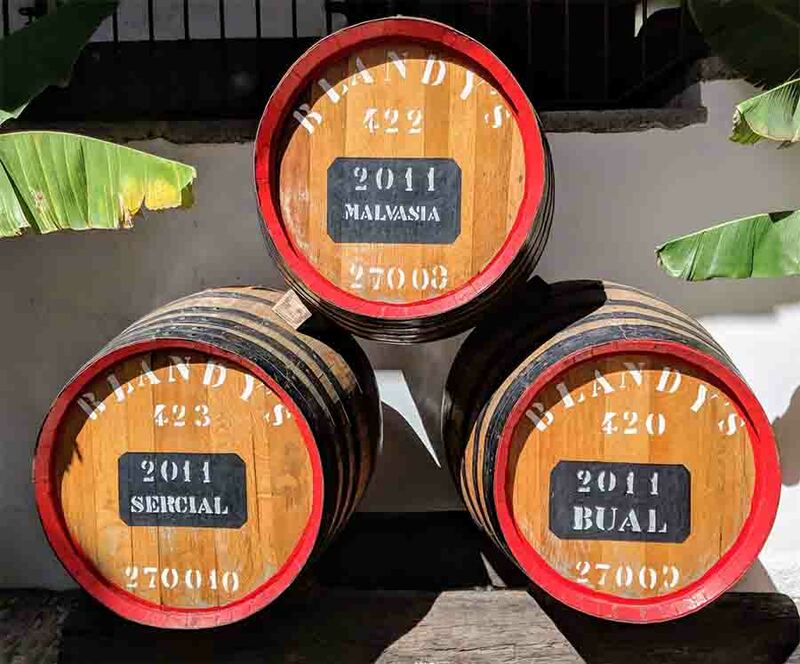 Several places, including Blandy’s in Funchal, offer a Madeira wine tasting and tour. During the tour, you’ll see how Madeira wine is made and, most importantly, get to sample a few different styles of Madeira wine as well. Drinking Madeira Wine is one of the best things to do in Madeira! Poncha is the national drink of Madeira and every local will have their own method and recipe. The standard mix is rum, honey, sugar and lemon or orange. Poncha is muddled together with a unique tool created in Madeira called a mexelote. There are many local places to drink and learn about Poncha, but the best place is in Sao Vicente and aptly named Poncha De Sao Vicente. It is one of the essential things to do in Madeira! You can find Poncha de Sao Vicente at Estr. do Dr. João Abel in São Vicente. 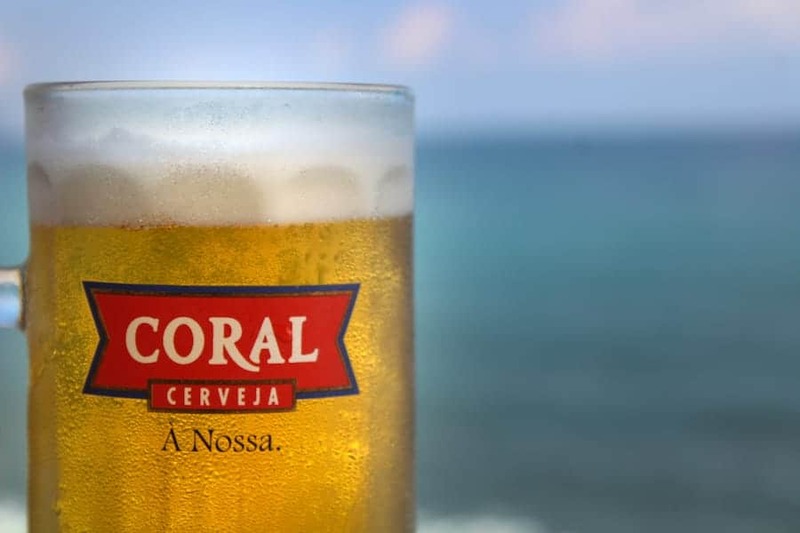 Enjoy a cold Coral beer as you overlook the sea at the restaurant Quebramar. The restaurant is the ideal place to take a rest and down a cold one as the Atlantic waves crash onto the beach. Make sure they sit you outside and not inside because there are some killers views and even better sunsets to be witnessed! You can find Quebramar at 9240 in São Vicente. Universo de Memorias means “Universe of Memories” and it perfectly describes what this place is about. It is more than a regular, soulless museum. It is a collection of gifts, letters, pictures, and handmade art collected by the ex- Regional Secretary of Tourism and Culture in Madeira, during his trips around the world. Trips which he made to promote the island. 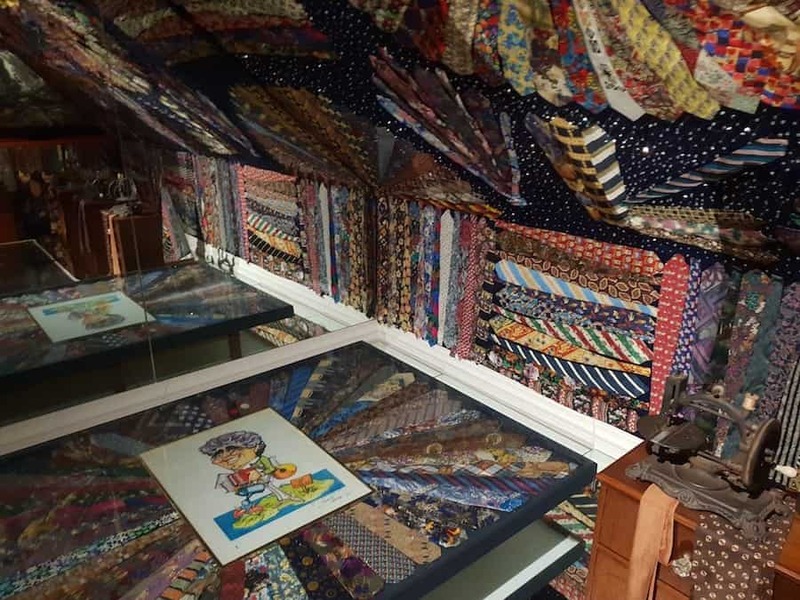 There is, for example, an entire room dedicated to horses and a room full of… ties. Referred to as a museum, for me, it is a true hidden gem of Funchal and is definitely worth a visit. The collection itself is very unique, but it is also a great place to meet for a coffee in the charming museum garden café with a spectacular view on the Funchal Bay. Tickets cost only EUR3.50 and admission for children under 14 is free. 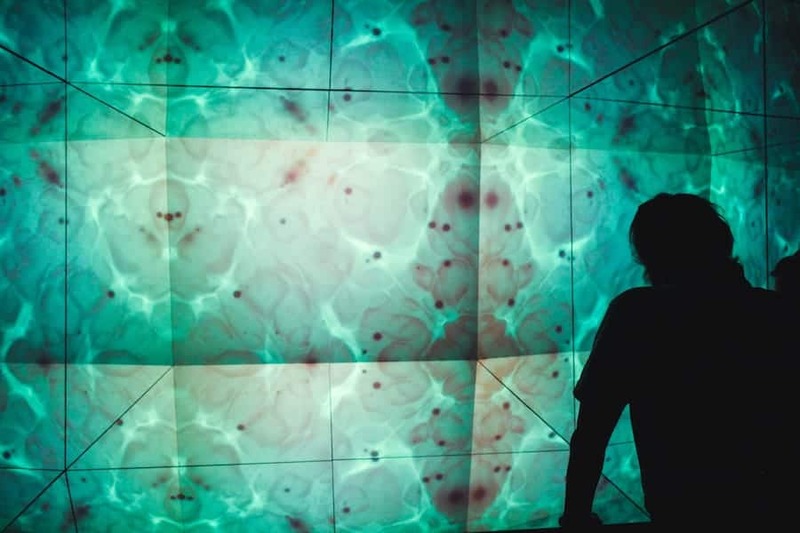 Check out my post for more information about Universo de Memorias Joao Carlos Abreu. The Funchal toboggan is one of the most unusual and unique experiences you can enjoy in Madeira. It’s also one of the more touristy things you can do in Funchal, but that doesn’t make it any less fun! Once you’ve reached the area of Monte perched above the capital city – don’t worry you can get a cable car if you’re legs aren’t up to the hike up the hill – it won’t take long before you see men dressed in white standing around with rather odd thick-soled shoes on. You will soon know why these shoes are worn as you are then bundled into a huge wicker carriage that is then transported down the windy steep streets leading down the mountainside back to the center of Funchal, and the only brakes for these toboggans? Those shoes on the feet of two men who will balance on the back of your toboggan and steer you down around sharp corners and narrow alleyways coming frighteningly close to cars parked along the way. Costing from €25 – 40 depending on how many of you are in the wicker sled, doing the Funchal toboggan was a lot more fun than I expected. I also enjoyed admiring the views of the city from above before exploring the Igreja de Nossa Senhora do Monte church before we did embark on the surprisingly thrilling ride down in a wicker toboggan. On the island of Porto Santo, you can find the house that belonged to Christopher Columbus. Columbus lived on the island for a few years and married the governor’s daughter. 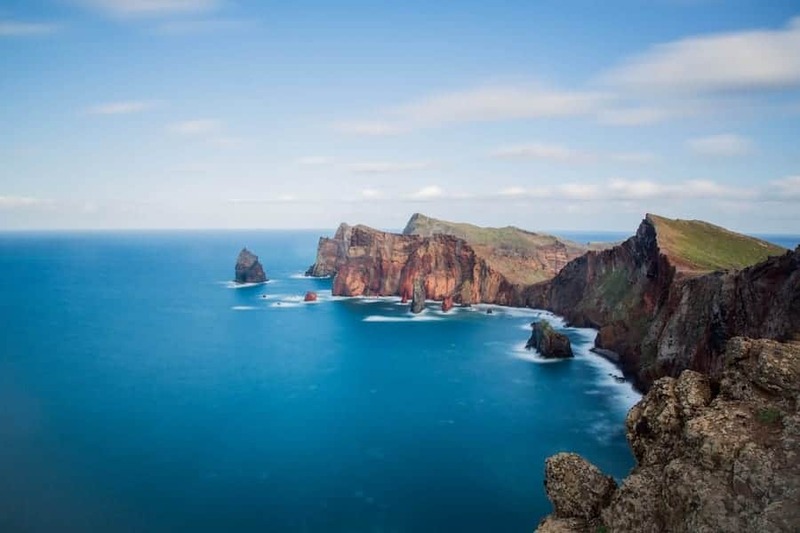 The Madeira archipelago is credited as being extremely important in the discovery of America as Columbus spent time studying and understanding the Atlantic Ocean while residing on Porto Santo. The house has now been turned into a museum dedicated to his life and exploration. You can visit the Columbus House Museum and Historical Site at Travessa da Sacristia 2-4 on lha De Porto Santo. 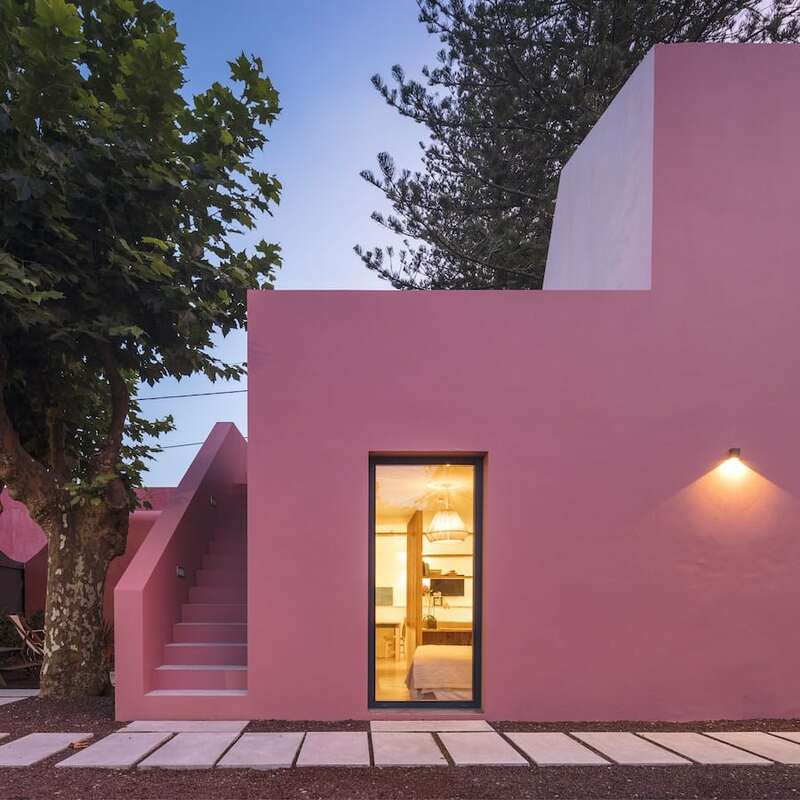 “The Art of Open Doors” is a name of an interesting project started around 2010 in the Old Town of Funchal. Local artists, supported by the local government, transformed the bad neighborhood into an area with a soul. The doors of old buildings have been painted and decorated, some new murals appeared and restaurants and art galleries have been opened. 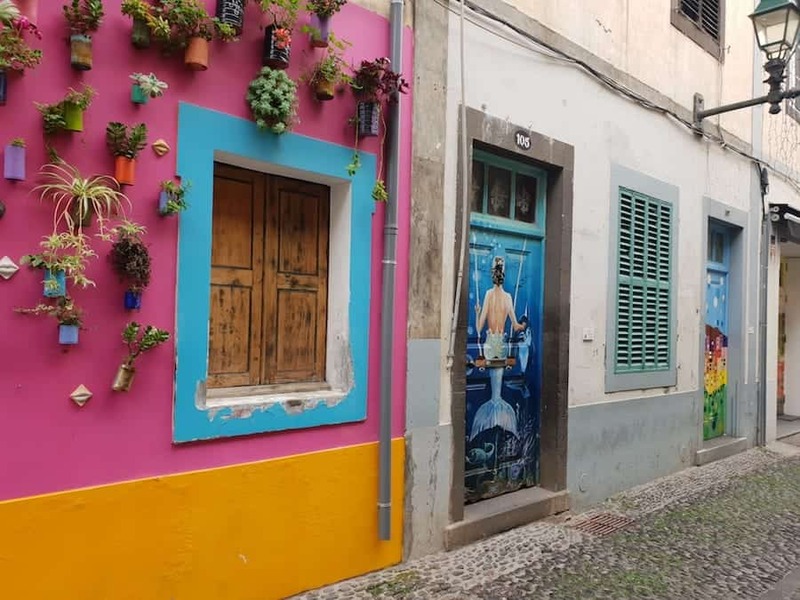 The Old Town of Funchal is now a very colorful and Instagrammable place. 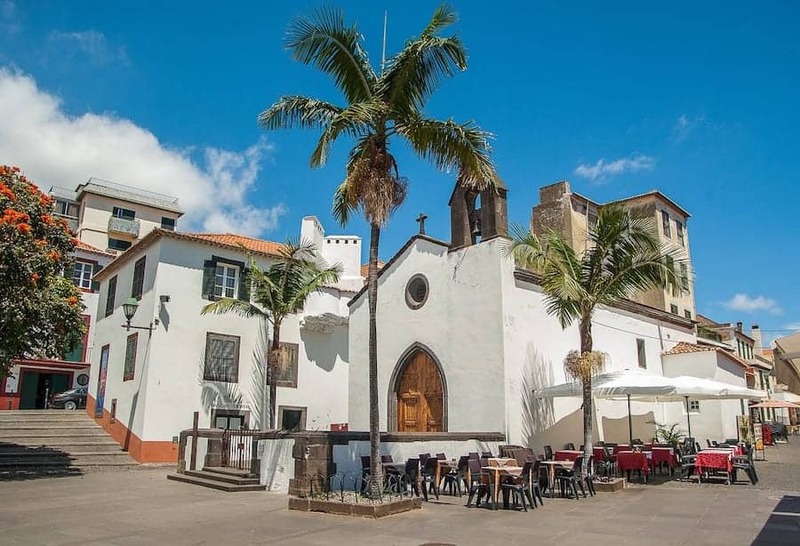 It can get busy and you will receive way too many lunch invitations from waiters, but it is a must-see area in Funchal. When in the area, pass by the Armazém do Mercado or Caravel Art Center to buy some beautiful and affordable handmade souvenirs made by local artists. To see additional photos, check out my gallery of Funchal Old Town street art. It is undeniable that Madeira’s two most famous exports are its wine and Cristiano Ronaldo. The world famous and highly decorated footballer was born in Funchal and it’s hard to avoid his name there. From landing at the Cristiano Ronaldo International Airport to staying at the CR7 Hotel, it is entirely possible to dedicate your entire holiday to this legendary footballer. The large museum is dedicated to the many trophies he has won throughout his career, including numerous Champions League trophies, Premier League trophies, and the 2016 Euro Cup. You will learn all about his humble beginnings in Madeira and his rise to global superstardom. If the museum is not enough Cristiano Ronaldo for you, there is a hotel owned partly by him next door that you can stay at called the Pestana CR7 Hotel. 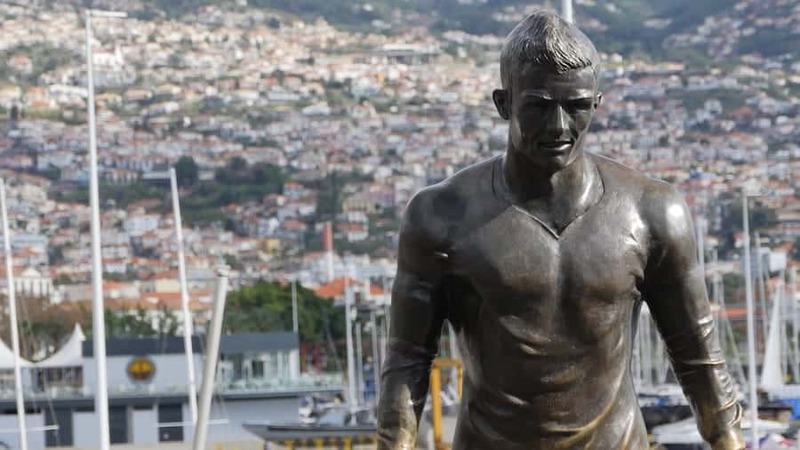 You can find the Cristiano Ronaldo Museum (and Hotel) at and close to Praça do Mar, Av. Sá Carneiro in Funchal. High above the town of Sao Vicente is a clock tower and chapel perched on the top of a hill. To reach the chapel, it’s a long hike up a hill and its only accessible by foot. However, once you reach the top the views make the walk well worth it. On moody and gloomy days, the tower can be shrouded in clouds and looks magically dramatic. You can find Capelinha N.S. Fatima at Rua Caminho da Capelinha in Sao Vicente. The Sao Vicente Caves and Volcanism Center is a great place to learn all about the formation of Madeira and explore lava tubes that were formed as the island rose out of the sea. The tour takes a couple of hours and starts with an informative film about the creation of the island and how volcanoes work. You will then be taken on a guided tour of the lava tubes deep inside the hill. Around the entrance to the lava tubes is a beautiful botanical garden which in itself is worth some time exploring or just to sit there and relax for a while in the tranquility. You can visit the Sao Vicente Caves and Volcanism Center at Sítio do Pé do Passo in Sao Vicente. In the home town of one of the greatest soccer players to ever exist, it is unsurprising to find many soccer-related places. One of the most interesting is O Avo, a bar that is home to Europe’s largest soccer scarf collection. The collection is immense and it’s unlikely you will not be able to find your team’s scarf there, the owner will proudly show you where to find your colors in the heaping pile of scarves, which people bring and give to him from all over the globe. As well as all of the soccer scarves, the bar sells cold beer and great food so that you can spend some time there for a drink as you admire the quirky decor. You can find O Avo at R. Da Praia 49A in Funchal. Learn more about Madeira in this interactive museum which takes you through the history of Madeira and the people who colonized the island. The museum prides itself on its detailed and accurate accounts of the history of Madeira and tells the story in a fun way that people of all ages can enjoy. Within the building and grounds, you will find a small bistro and some gardens with endemic plants growing. Please do note that this is a story of colonization and while representative of the history of Madeira, colonization often will depict one side of the story and not the other. 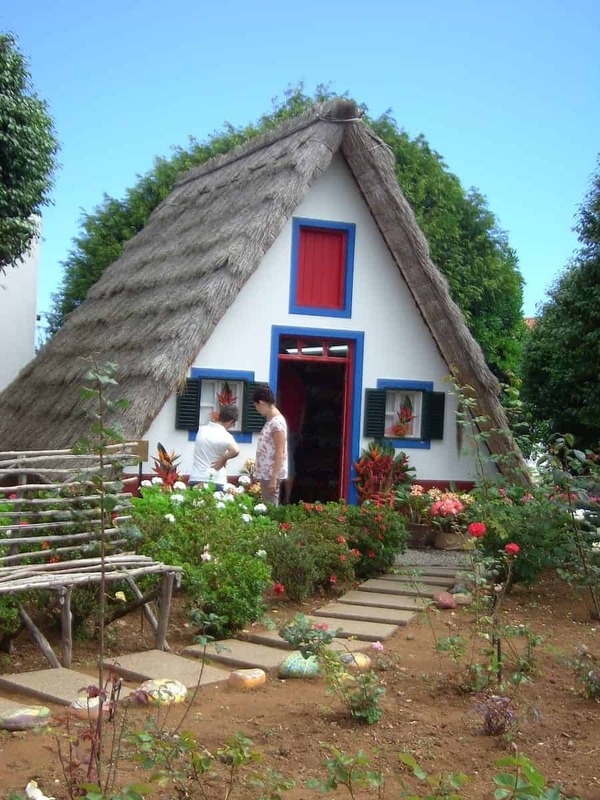 You can find the Madeira Story Center at Rua D. Carlos I 27 in Funchal. 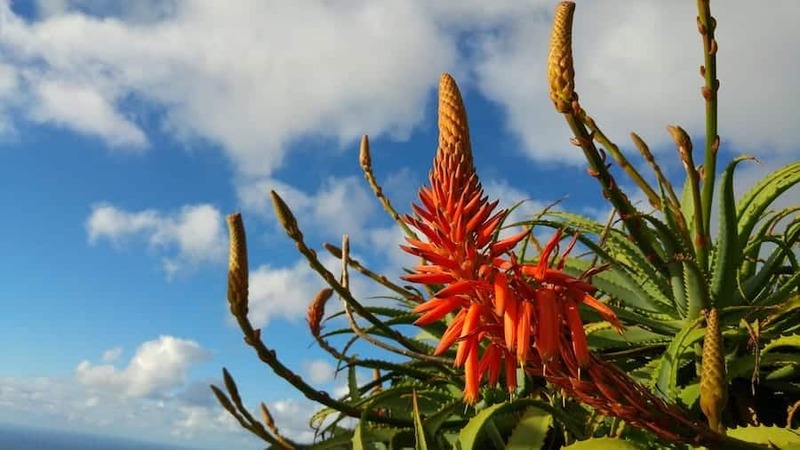 Due to Madeira’s temperate climate and rich, fertile soil, it is home to some of the best and most diverse botanical gardens in the world. 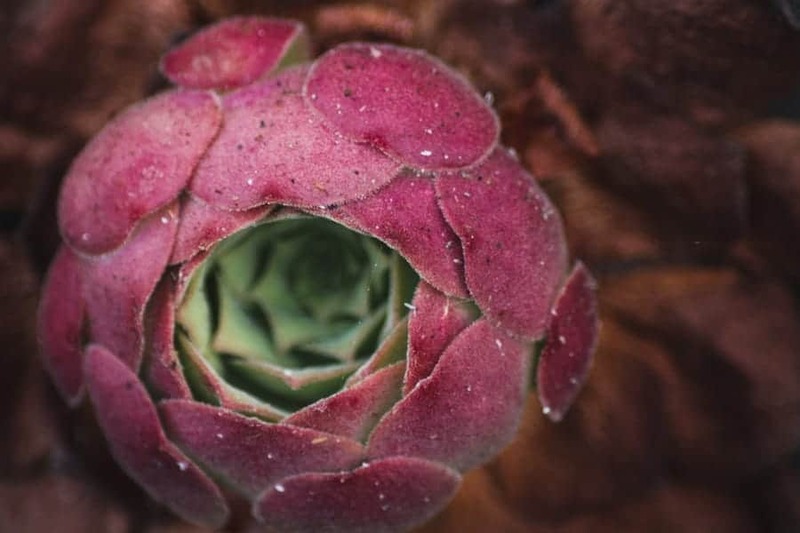 The Madeira Botanical Gardens is home to thousands of exotic plants split across six sections. It is dedicated to the protection and conservation of these plants. On the grounds, you will find a natural history museum. Because the gardens are high up above Funchal, you will be greeted with many impressive views over the city and surrounding areas. 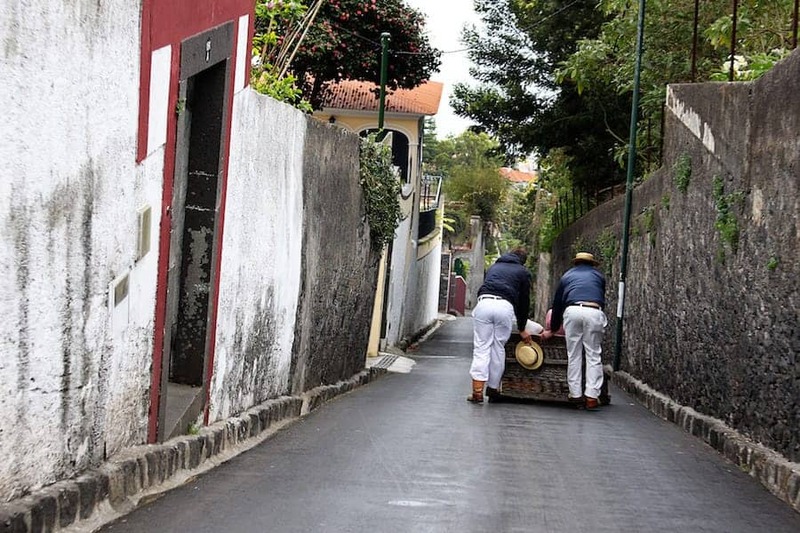 From there, expect to find a short cable car ride to Monte where you can partake in the traditional street sledging back down to Funchal. You can find the magnificent Madeira Botanical Gardens at Caminho do Meio, Bom Sucesso in Funchal. Take a day trip to the Desertas Islands, a group of islands around 25km off the east coast of Madeira. These deserted islands have proven to be inhospitable for humans as they lack a sustainable water supply and have an extremely arid climate. 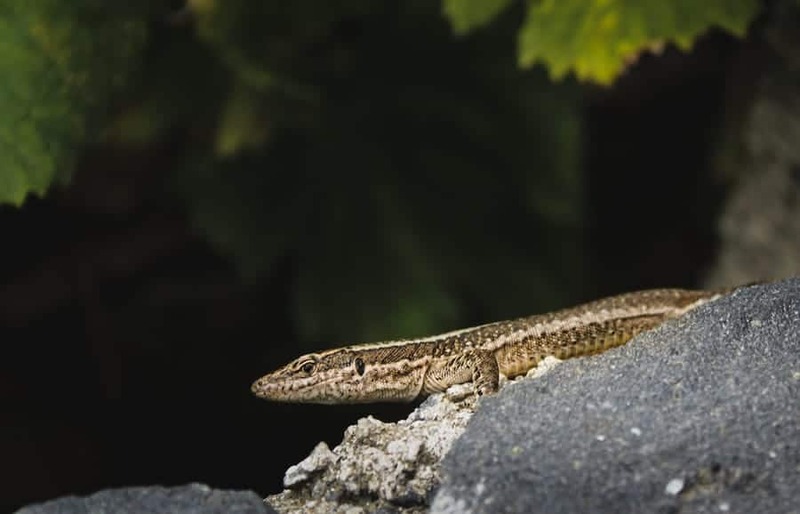 However, they are home to various species of birds, the Madeiran wolf spider, the Madeiran Lizard, a few feral goats, rabbits and rodents, and most impressively, a small colony of Mediterranean Monk Seals. The islands were made into a nature reserve in the 1980s when the seal population consisted of only 8 seals. This population has now grown to over 20 individuals. 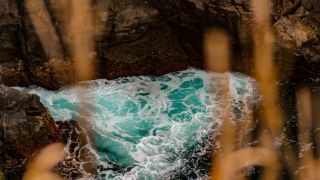 From Madeira, it is possible to take a day trip to the islands and have a guided tour of the nature reserve, where you will learn about the conservation efforts to protect the seals as well as the fauna and flora on the island. 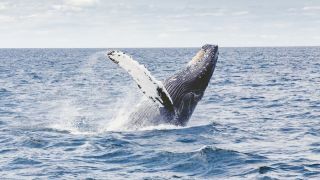 The trip out on the boat also provides a good opportunity to try and spot whales and dolphins. 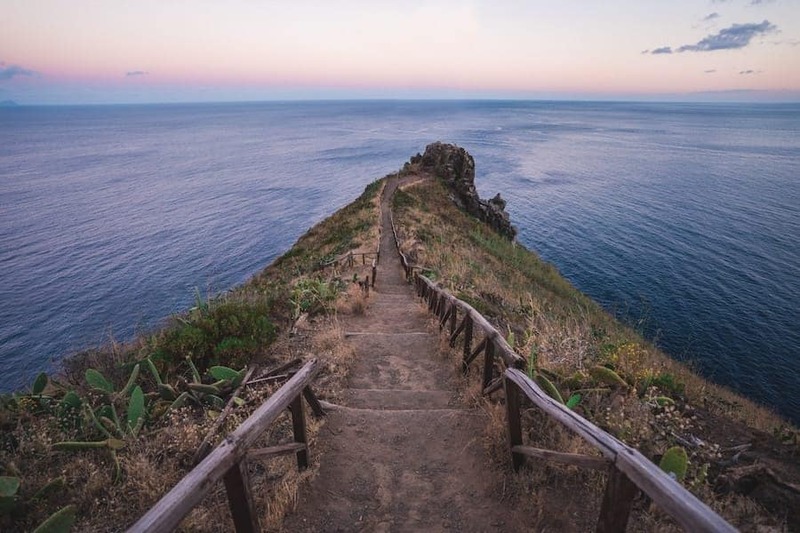 Take some time to explore the island of Porto Santo, the smallest of the inhabited islands of the Madeira Archipelago. The island is home to a 9km sandy, golden beach that lures in crowds as this is the only one in the group of islands. Previously the island had a large amount of vegetation but after it was colonized, much of the flora was destroyed by humans and the rest fell victim to the rabbits that were introduced. Along with its impressive beach, the island is home to the Christopher Columbus Museum and an impressive golf course designed by Seve Ballesteros. There are several ways to reach the island, with regular flights from international countries, ferries, and day trips to the island. I definitely recommend going there on an organized tour as it is affordable and it gives you the chance to ask questions and educate yourself more on Porto Santo. Madeira is a hotbed for local festivals. Its year-round good weather means the festival season never really ends and you can find plenty of them happening each month. They range from religious events to sporting events and there are even festivals highlighting the seasonal produce of the islands- such as the Cherimoya Festival in March. Madeira’s Carnival is one of the largest in Europe and takes all the flair and spirit from Rio and implants it in Europe. Unlike the carnivals in other places in Europe Madeira’s year-round good weather makes this carnival one that shouldn’t be missed in Europe. The festivities start the weeks before the main weekend but the majority of the fun is to be had on the actual weekend of carnival as the parties go on late into the night. Festa dos Santos is a popular festival amongst the locals and is one of the coolest things to do in Madeira. Celebrating three different saints- Santo Antonio (Saint of Love), Sao Joao (Patron Saint of Porto Santo), and Sao Pedro (Saint of Fishermen). During this time, the streets are colorfully decorated and there are plenty of festivities throughout the towns on the island. There are also several weddings during this period due to the celebration of Santo Antonio. Madeira Day is a national holiday celebrating the archipelago’s independence from mainland Portugal (although it still remains an autonomous region of Portugal). There are many local festivities in all the towns and villages around the island celebrating the day. This is a real chance to immerse yourself in Madeira’s local culture. One of the biggest music festivals on the island is the Sao Vicente Festival that takes place every August. Islanders flock to the small coastal town on the northern shore of Madeira to enjoy a weekend of music and parties with many national and international artists coming to the island to perform. There are also cultural events and traditional music during this event and its classified as one of the best festivals on the island. Wine production is immensely important to Madeira’s cultural heritage and every year there is a large wine festival at the start of the grape harvesting season. The festival starts off in Camara de Lobos with the picking of grapes and continues on into Funchal, where there are heaps of traditional cultural activities all centered around the history of wine in Madeira. If wine isn’t your drink of choice, there is also an annual festival to Madeira’s second alcoholic drink, rum, held every April. 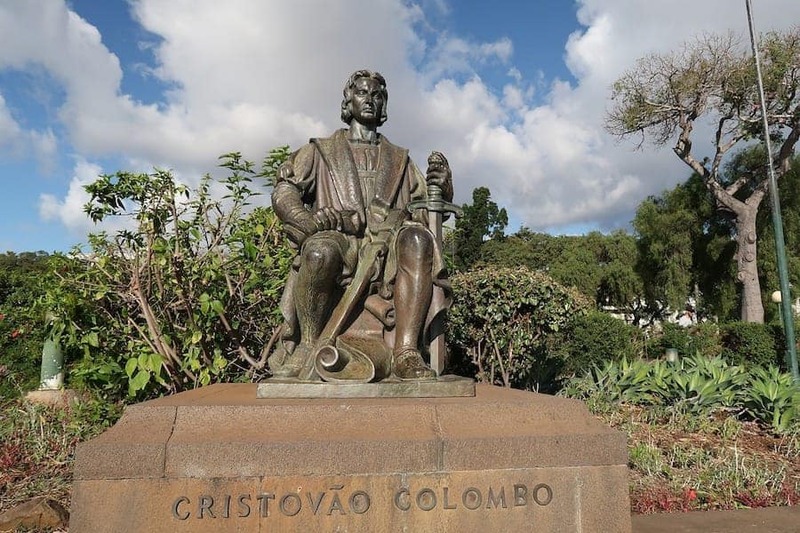 Christopher Columbus, despite not being born in Madeira, became a very important part of the history of the islands, especially in Porto Santo, where he lived for a few years. Every year, the island has a week-long festival in his honor, involving parades, street parties, exhibitions, and a re-enactment of his arrival at the Porto Santo harbor. This picturesque beach town has been a favorite amongst tourists and locals for several years. In fact, it was here that Winston Churchill used to come and paint during his holidays as he relaxed on the island. During the day on these beaches, there are colorful fishing boats providing a pop of color against the grey volcanic pebbles and sand. The beach is also surrounded by high cliffs adding to the drama and beauty of the scenery. Consisting of three beaches- Portinho, Enseada, and Ponta Jardim, Jardin do Mar is one of the more secluded and relaxing beach destinations on the island. At Portinho Beach, you will find showers and parking along with a little restaurant. All three beaches are famous for surfing, although due to the dangers, it’s only advisable for experienced surfers to attempt the waves there. As the beaches are exposed to the Atlantic swell, the waves can break in various sizes making it the perfect surf paradise. Ponta Jardim Beach is one of the few beaches in Madeira where year-round surfing is possible. Prainha is the only naturally sandy beach on the main island of Madeira. The sand is from volcanic origins, so is dark grey to black in color. There is a small beachside café along with showers and changing rooms. You are also able to rent sunbeds and sunshades for the day. As the beach is sandy, it can get very busy during the summer months, so it is best to visit Prainha midweek on your vacation. While relaxing on the beach, look out of limestone fossils that are often found in the area. Reis Magos beach is a small beach located in Canico. The popular beach is a favorite amongst snorkelers due to the crystal-clear waters and amazing marine life. There are facilities at the beach including a café/restaurant and changing facilities. Parking is plentiful in the area and should not be an issue. The small island north of Madeira is home to the archipelago’s only golden-sanded beach. The impressive beach is 9km long with crystal-clear waters perfect for bathing and enjoying the good weather the islands have to offer. During the surfing season, this beach can provide the perfect waves for beginners which break on the beach rather than over rocks, reducing the dangers of injury. 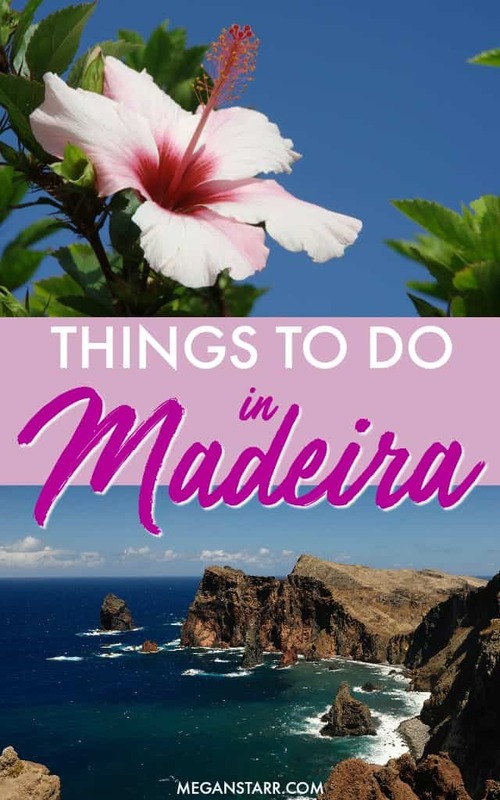 If you’re looking for what to do in Madeira, I hope that this list helps you plan your trip a bit! It was one of my biggest surprise destinations EVER and I am sure it will make your jaw drop as it did mine. If you have any additional suggestions of places to visit or things to do in Madeira, please don’t hesitate to leave a comment with them! Thanks!